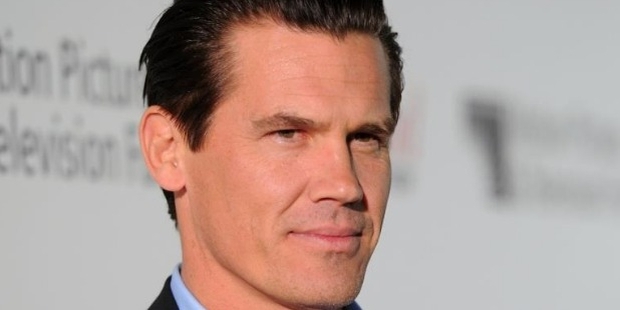 One of the finest actors in the Hollywood industry whose characters are synonyms of charisma and charm, Josh Brolin has been frequently casted as a law enforcer in many of his hits. An actor who is particularly choosy about his films, Josh Brolin has seen profound commercial and financial success in the recent years. Having films like No Country for Old Men (2007), Milk (2008) etc in his kit, Josh seems to have created a niche for himself in the biggest film industry of the world. Josh was hardly interested in acting and films in his childhood days. He was born on February 12, 1968 in Santa Monica, California. His father, James Brolin was an actor by profession while his mother Jane Cameron was a wildlife activist belonging from Corpus Christi, Texas. His father’s acting career had hardly influenced him towards acting. In an unfortunate sequence of events, his parents were divorced when he was just 16 years old. It was perhaps somewhere in his high school where his participation in acting class finally helped him to make a deal about acting as a profession. Josh’s motivation for acting came from an acting course that he took in his high school years. As the usual case with the acting profession, Josh early career shows a lot of struggle Josh had to go through to make a space for him in the industry. His first break came in 1985 when he was offered a film called The Goonies which is a story by Steven Speilberg. He moved on to play roles in television commercials. He played in a show called The Young Riders which was originally directed by his father. 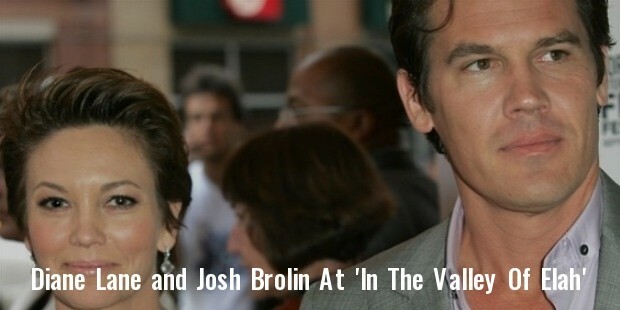 Josh Brolin returned to the big screen soon after doing few shows on television. However, the industry demanded better of him and hence he saw hardly any success. It was only in 2007, Josh finally shot into the limelight. The ‘Quentin Tarantino’ written ‘Grindhouse’, highly celebrated crime film ‘American Gangster’, the emotionally stirring movie ‘In the Valley of Elah’ and the most acclaimed ‘No Country for Old Men’ gave his career the much needed boost to the premium pedestal. In his career, Josh has been mainly known for essaying roles of hard law enforcer. His roles are mostly charming and charismatic and often have an element of concern for women. Josh feels that his career has been highlighted because of his preparatory years in GeVa Theater in Rochester. He says, “If I'm any kind of actor now it's because of Rochester.” Believing the person in himself and standing up to his determination in tough times bought his career the acclaim that he always deserved. Josh was married to actress Alice Adair from in 1988. He has two children from this marriage. 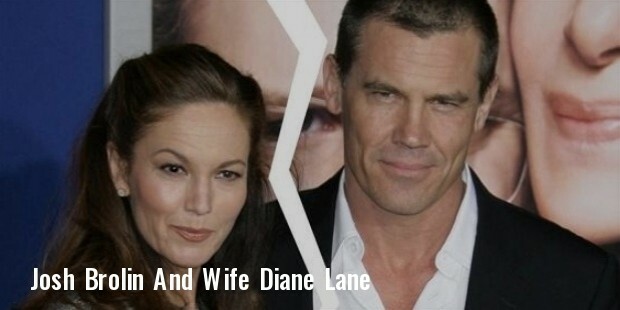 In 2004, he married actress Diane Lane. After a period of nine years, the couple filed for divorce in 2013. In March 2015, Josh was officially engaged to his former assistant and model Kathryn Boyd. 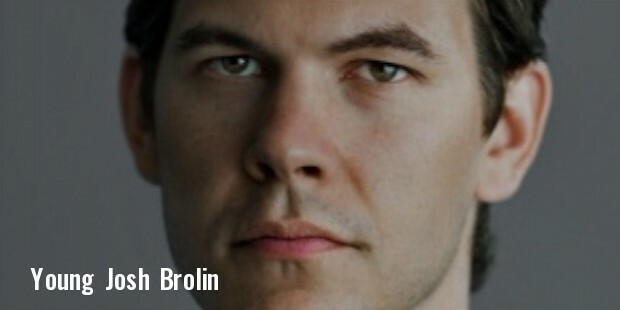 Josh Brolin is currently one of the finest actors in the Hollywood industry. He has bagged numerous nominations in many prestigious awards. Having highly celebrated films in his bag, Josh is undoubtedly ready to mesmerize the audience with his charming as well as killing performance.